Kate Middleton is one of the most famous women in Britain and across the globe. Little was known of her until she got married to her then-boyfriend, Prince William. Her fame continues to grow notably due to her media exposure and tight ties depicted in her marriage. Who is Kate Middleton, how old is she, when is her birthday, how tall is she and what is her background? Are you having a royal giraffe? (That’s cockney rhyming slang for royal laught. Just made it up.) Catherine Middleton, Duchess of Cambridge, is the wife of the Duke of Cambridge, Prince William if you’ve been living under a rock or out of the reach of the global media for the last 10 years. She is 37 years old, stands at 1.75m tall and was born on January 9, 1982, to Michael and Carole Middleton. Kate was brought up in Bucklebury, Berkshire, a village located close to Newbury, in West Berkshire, England. Why is Kate Middleton famous and what is her occupation? Kate has a great influence on American and British fashion when she wears an item of clothing from any brand, which the media now refers to as the ‘Kate Middleton effect’. Her charity work has also made her famous, not only in Britain but worldwide. Time magazine chose her – in 2012 and 2013 – as one of the 100 Most Influential People in the World. Before Kate was married, she was a photographer and website designer at Party Pieces, a Middleton family business. When she graduated, she moved to London and started work as an accessory buyer for High Street clothes shop Jigsaw. She gave up the role after marriage and did not take on any full-time royal duties apart from attending charity events and opening ceremonies. What is Kate Middleton’s net worth? 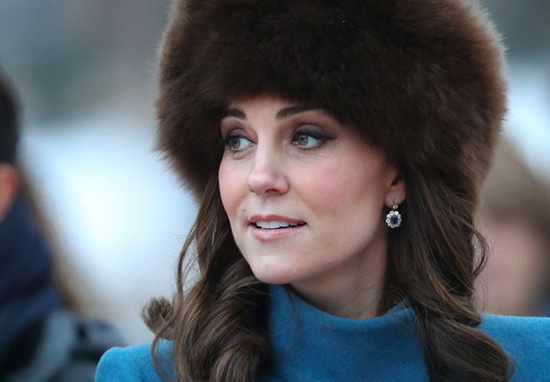 There have been conflicting reports regarding Kate’s net worth, but considering she doesn’t have a salaried job, the closest figure would be $10million, report Celebrity Net Worth. How much does Kate Middleton weigh? Kate is believed to have a healthy weight for her height, of around 130 pounds or 59kg. Her weight is attributed to personal exercises and her own dieting habits rather than having a personal trainer. When did Kate Middleton and Prince William get married, where was their wedding? Prince William announced his official engagement to Kate Middleton on Tuesday 16 November 2010 and the couple got married on Friday 29 April 2011, in Westminster Abbey. The wedding received a global audience of around 300million viewers, while the ceremony was said to be watched live in Britain by more than 26million people. Who are Kate Middleton’s sister and brother? Kate comes from a family of three siblings and is the eldest. She’s followed by her sister, Philippa ‘Pippa’ Charlotte and her younger brother, James William. Pippa, born on September 6, 1983, is an English socialite, columnist and author. James, on the other hand, is an entrepreneur and businessman. How many children does Kate Middleton have, what are their names, when were they born? 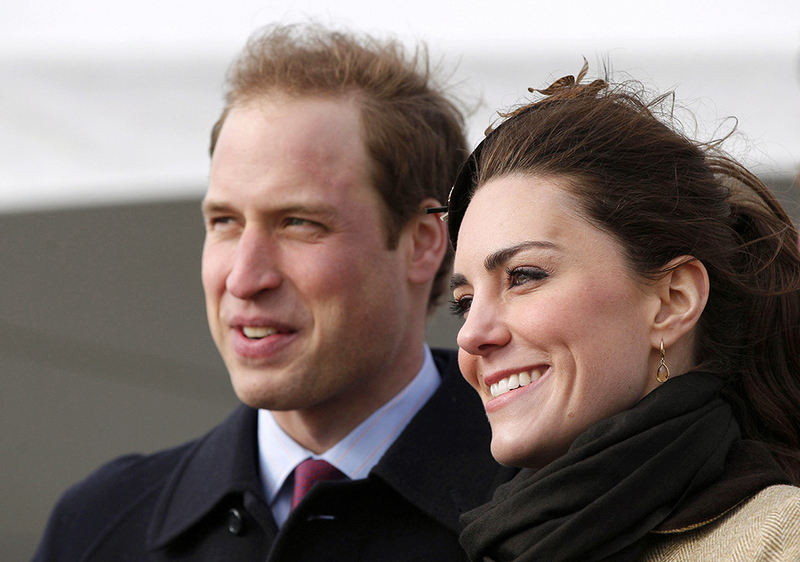 William and Kate have been blessed with two children, a boy and a girl. St James’s Place announced on Monday, December 3, 2012, the Duchess was expecting her first child. On July 22, 2013, she gave birth to Prince George. Her second pregnancy came into the limelight on Monday, September 8, 2014 and she gave birth to Princess Charlotte on May 2, 2015. Is Kate Middleton pregnant with her third baby, when was it announced, when is she due, where did she give birth? On Monday, September 4, 2017, the Duchess’ third pregnancy was made public. Their third child, Louis, was born in April 2018. How did Kate Middleton and Prince William meet, did they break up, who else has she dated? Kate Middleton met Prince William in 2001 while they were studying at the University of St Andrews at St Salvator’s Hall. The couple started dating in 2003 and broke up temporarily in April 2007 before rekindling their relationship, which led to their October 2010 engagement. However, the reason behind the supposed breakup remained a secret. Prior to her relationship with William, in 2000, while at Marlborough College, Kate dated Willem Marx and later had a short-lived relationship with Rupert Finch while he was in his final year studying at University of St Andrews in Scotland. 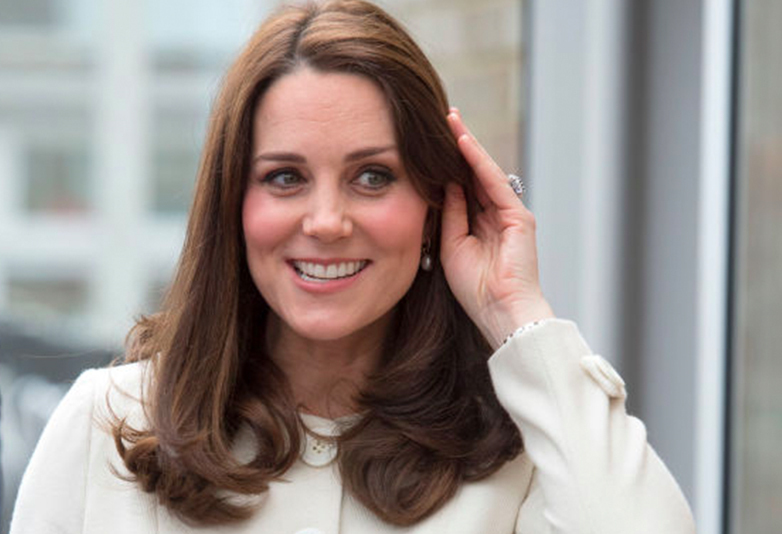 Is Kate Middleton going to become a Queen? There are various assertions which surround the future of Kate as a queen. The recent reports indicate that Queen Elizabeth could pass the mantle to Kate and William rather than Prince Charles who is second in the line of succession. According to the claims, Queen Elizabeth believes that both Kate and William are the best-positioned people to take up the royal duties due to their age as opposed to Prince Charles who is almost 70. Where do Kate Middleton and Prince William live? Kate and Prince William live in Kensington Palace, a royal home in London. The complex four-story Apartment 1-A also houses Prince William’s brother, Harry. Princess Diana, William’s maternal mother, also resided in the palace until 1997 when she met her death. The public got a glimpse of the couple’s house in 2016 when the then-US president Barrack Obama and First Lady Michelle Obama visited them and had dinner. They were joined by Prince George, the couple’s first royal child, as well as Prince Harry, William’s younger brother.